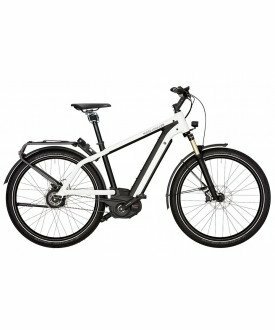 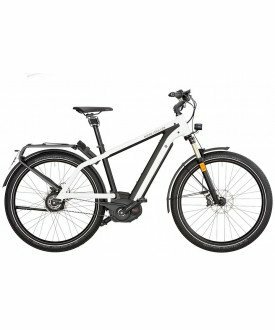 Our hybrid bikes are born with the key word versatility. 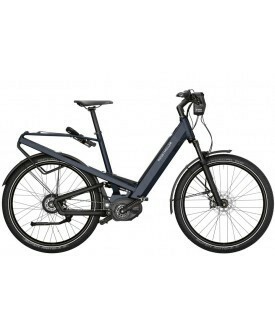 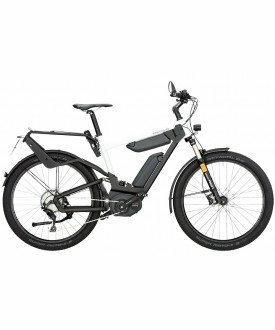 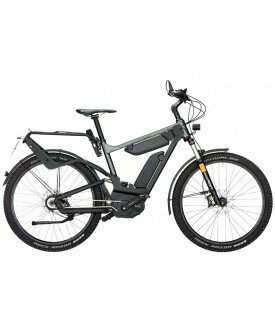 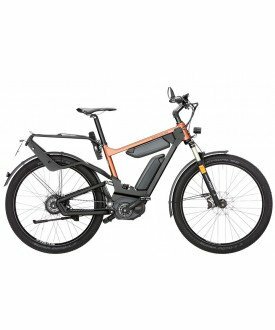 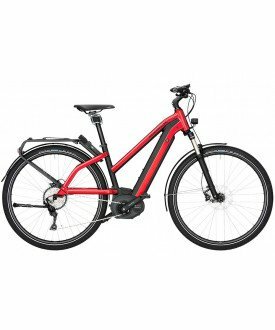 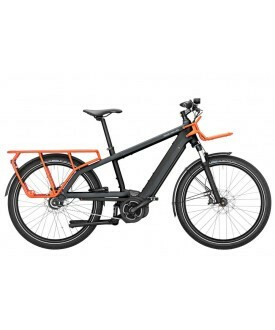 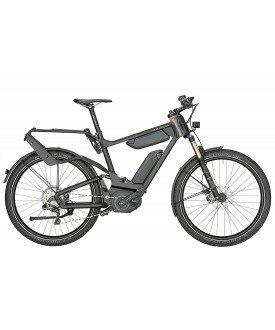 Because we believe a bike can be a true vehicle on a daily use, we use versatile bikes which can perform on the streets as well as on week end trips in the countryside. 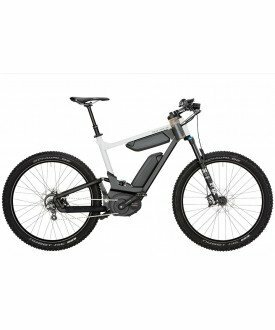 For every use, with a front suspension and adapted tires.